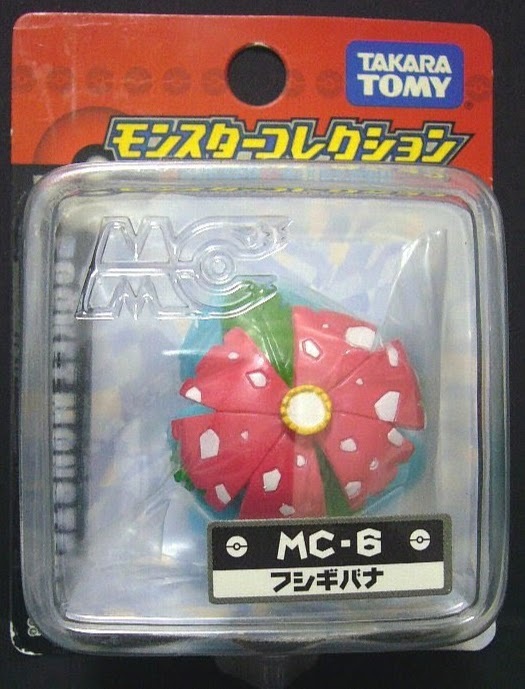 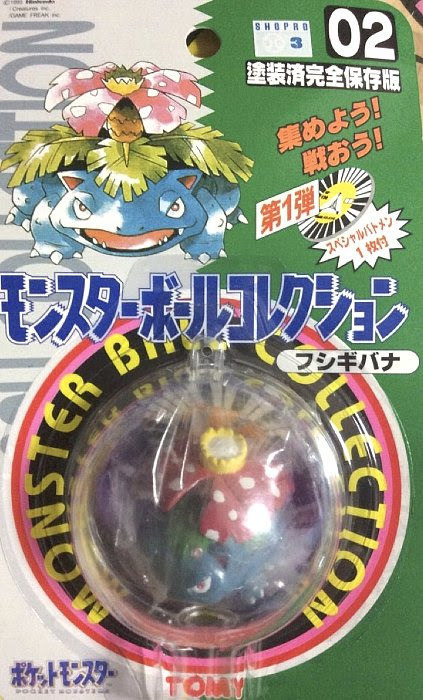 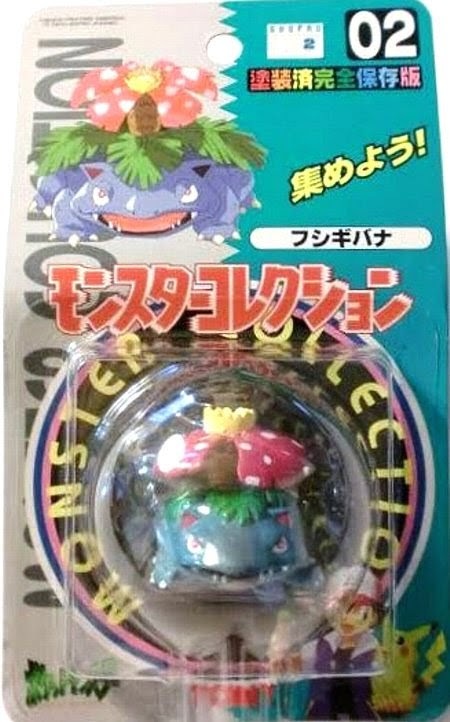 Pokemon figure Tomy Monster Ball Collection series Venusaur フシギバナ. Includes Battle Disk (Batomen). 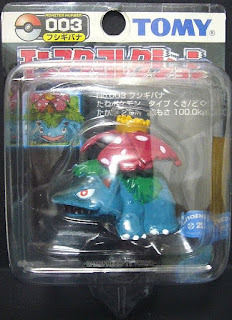 Venusaur and Mega Venusaur figures with matte paint in MONCOLLE Mega Venisaur Evolution pack. 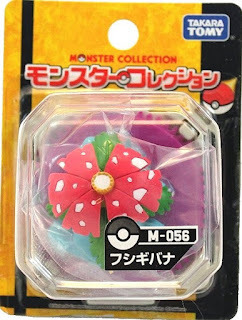 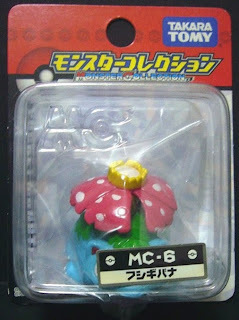 Venusaur figure singile release in MONCOLLE SP series. 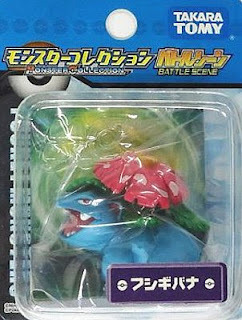 Mega Venusaur figure singile release in MONCOLLE SP series. 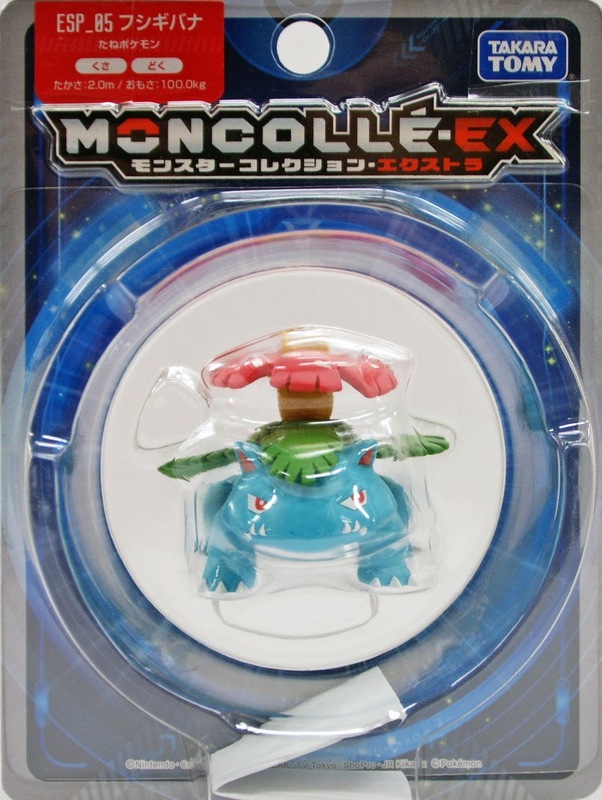 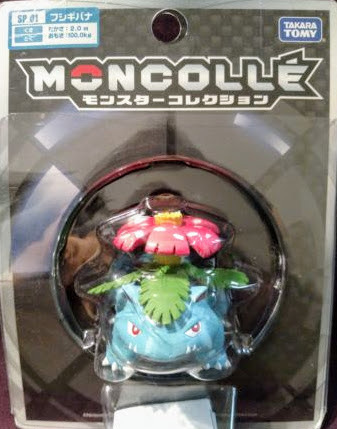 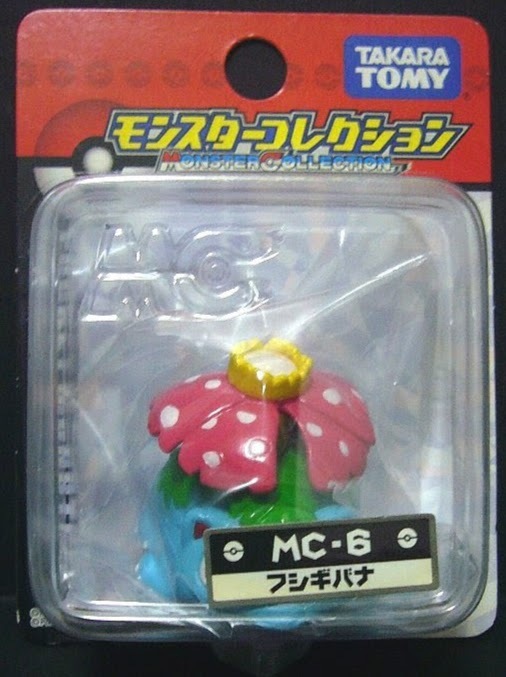 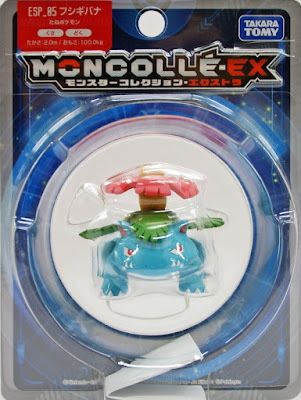 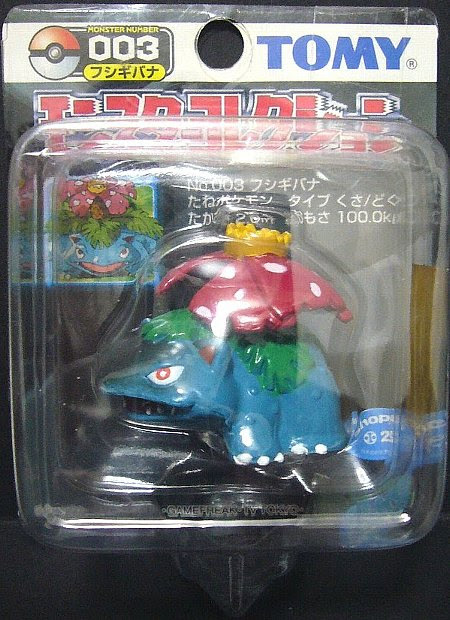 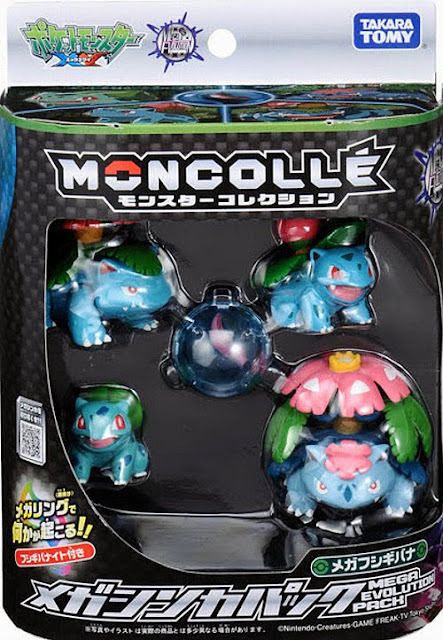 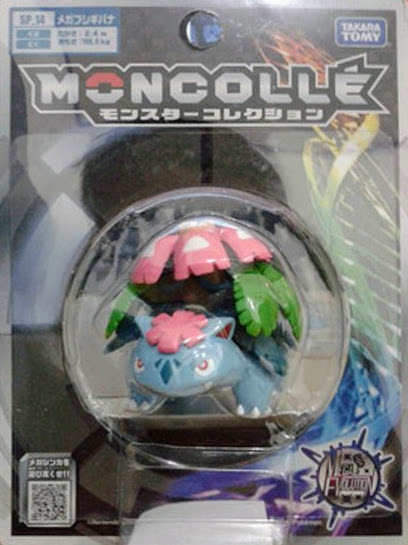 Venusaur figure in MONCOLLE EX ESP series. 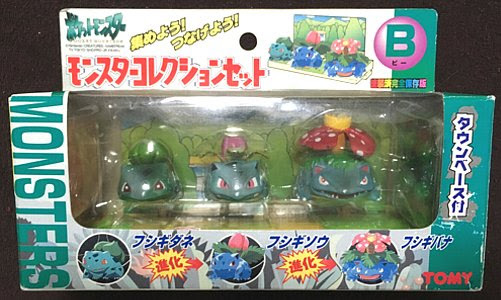 Venusaur in YJ Auction ?